Euro Motors Jaguar Land Rover offer enormous discounts on a wide range of Land Rover vehicles through the end-of-summer campaign that will be valid during September 2018. Through the campaign, customers can benefit from an excellent offer that is made to provide them with road-ready Land Rovers at affordable prices. The Land Rover models included in this campaign are the All-New Discovery, Discovery Sport, Range Rover Evoque and the Range Rover Sport. Also included in the campaign is the winner of the 2018 World Car Design of the Year award, the Range Rover Velar. Prospective customers can purchase these amazing vehicles at incredibly low finance rates and will be able to save up to BHD 5,000. “With the introduction of such a campaign, it is evident that this is the perfect time for our customers to acquire a power Land Rover. Furthermore, the availability of the financing offer in the campaign also stands as a move towards catering to prospective clients who are on a more cost-effective budget. By consistently introducing such offers we intend to strengthen the bond we have with our customers while justifying our customers’ goodwill and confidence in us. We are extremely excited as this remarkable end-of-summer campaign will enable us to continue delivering unmatched standards of excellence to our clients. We look forward to welcoming everyone who wishes to own these incredible vehicles during this time,” he added. Through the offer, customers will be able to get their vehicle registered and insured for absolutely no cost hence making it road ready. Customers are also provided with window tints and deployable side steps free of charge. These complimentary benefits are exclusive to customers purchasing the vehicle through this campaign and are offered to allow buyers to drive their brand new Land Rover directly out of the showroom with absolutely no hassle of any sort. 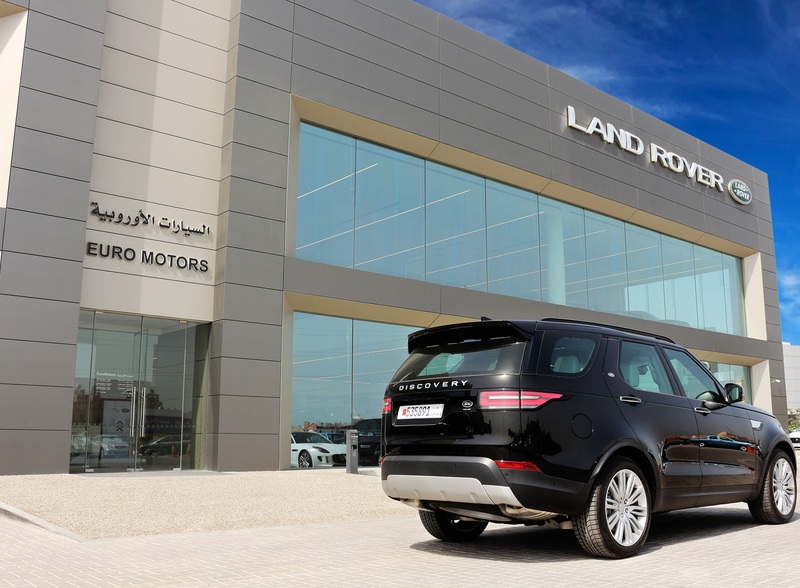 To complement the sensational offer, Euro Motors Jaguar Land Rover will also be providing complimentary service, warranty and roadside assistance that is valid for 5 years from the date of purchase.